Cricket is not anymore considered as just a sport, it’s like a religion! A religion almost followed by all. Be it a school-going kid or over a 60-year-old man, everyone is up to date about every cricket match being played around the world. The craze is not bound to international matches alone but to domestic games too! We follow them all but do we remember them? Do we see between the scorecards? Here are top 10 unknown and interesting cricket facts which you would have never noticed! Chris Gayle has been dismissed for a duck on the very first ball of a test match thrice! This unique duck record is also shared by Sunil Gavaskar, Conrad Hunte, and Sanath Jayasuriya. 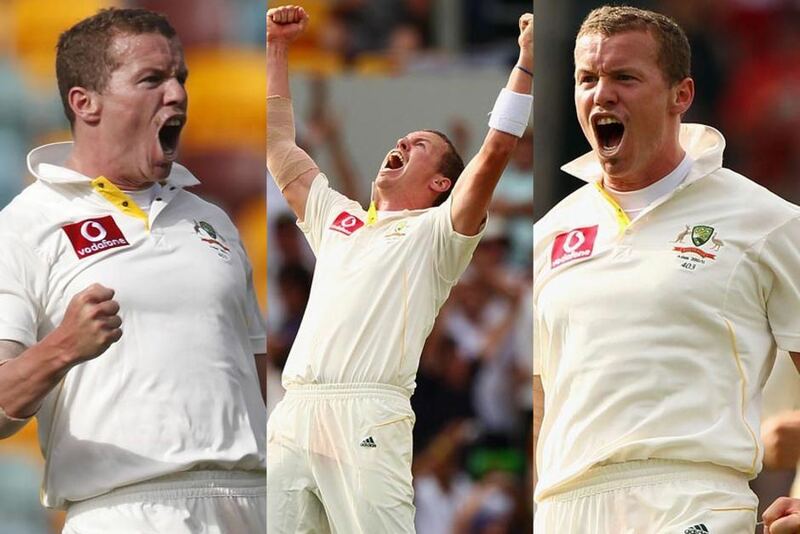 Australian fast bowler Peter Siddle is the only cricketer to have picked up a hat-trick on his birthday. This happened on 25th November 2010 against England at Brisbane. In addition to the hat-trick, that day also got him his career-best bowling figures of 6 for 54. Indeed it is a birthday charm! Indian cricket team is the only team to have won World Cup in every format of the game: 60 overs World Cup(1983), 20 overs World Cup (2007) and 50 overs World Cup(2011). Yes, you read it right! 60 wasn’t a typo! England cricket team is the only team to have lost a World Cup final in every format of the game: 60 overs World Cup(1979), 50 overs World Cup(1987, 1992) and 20 overs World Cup(2016). Seriously ought to feel bad for them! Former West Indian skipper Courtney Walsh holds the record for having the most number of not outs in test cricket. Unbeaten record of 61 times. You thought this record would be Rahul Dravid’s right? I thought so too, but it isn’t! Graeme Smith is the most successful Test captain in the history of the game having won 53 tests as a captain. He is also the only skipper to have lead the side for 100 tests. 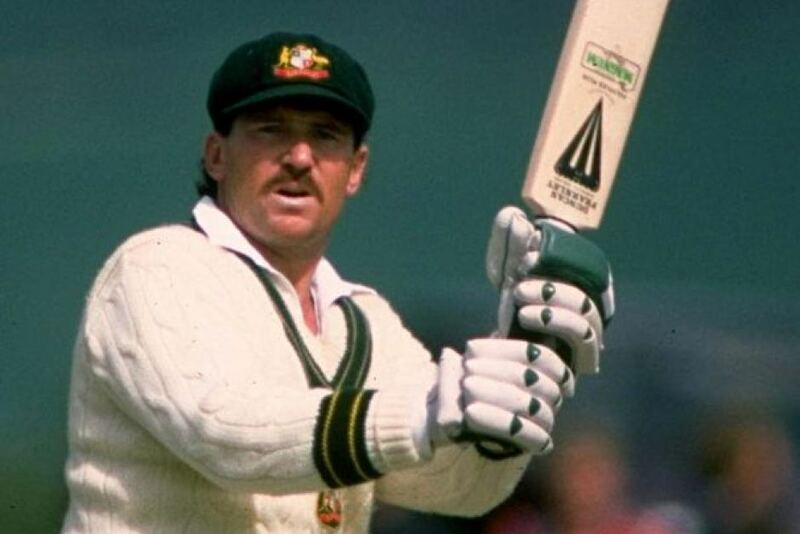 Former Australian skipper Allan Border has played 153 consecutive tests for Australia. It is the most by any cricketer. This seems to be an unbreakable record forever. 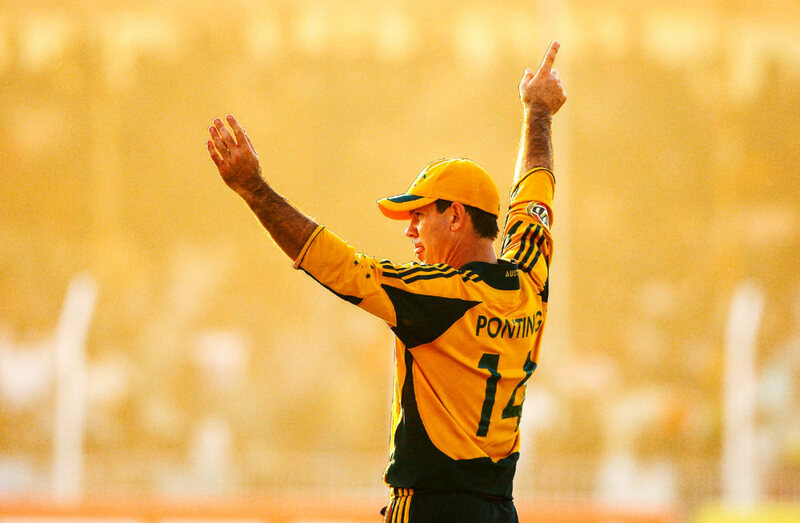 Arguably one of the top cricketers in the cricketing history, Ricky Ponting, former Australian skipper has taken 28 catches in the World Cup. This is the most by any non-wicketkeeper. It seems like he never dropped any! India’s all-time best skipper Sourav Ganguly is the only cricketer to have got Man of the Match awards for four times consecutively! This happened during ‘Friendship Cup’ series against Pakistan in Canada. 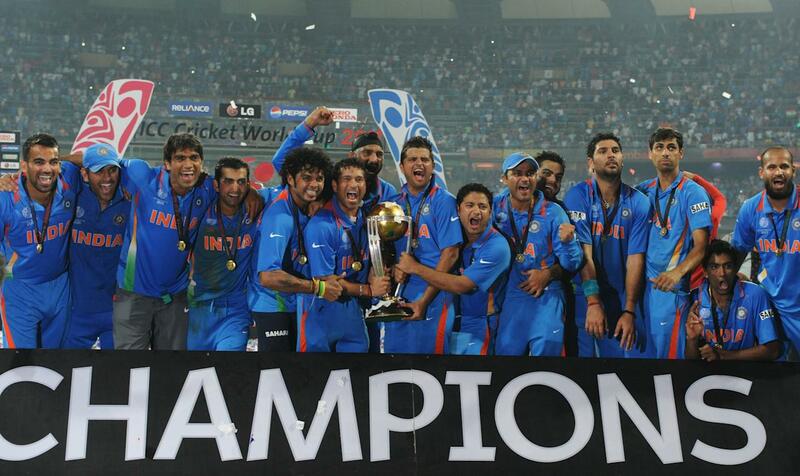 India won 4 out of the 5 ODIs and Dada (that is how he is fondly called) also got the Man of the Series award. IT graduate passionate in writing! Jack of all trades trying to master them all. Writer at The News Geeks.